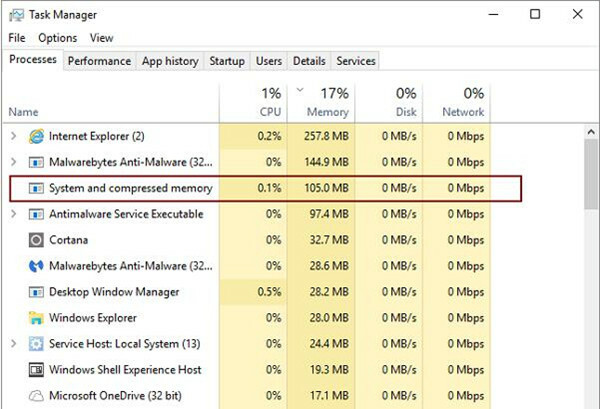 Once you found your computer is in slow performance for unknown reasons, when you open the task manager, but to notice that a process named system and compressed memory high memory usage on Windows 10. Normally, Windows 10 system and compressed memory would only take up a small amount of RAM usage. Therefore, when you observed that your system and compressed memory occupies much disk, it means that something went wrong with the process. 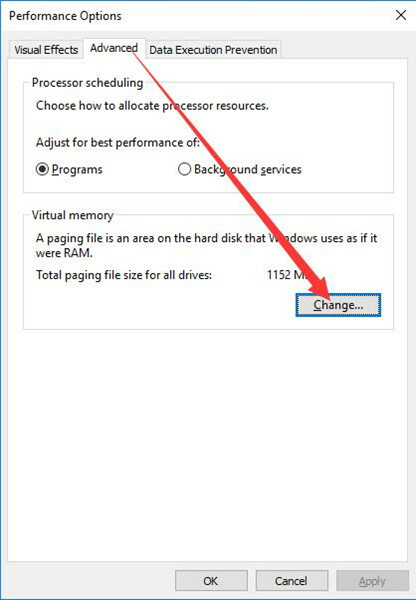 Move on and you can learn exactly what the system and compressed memory is and how you can resolve high disk usage caused by this service on Windows 10. It is said that the system and compressed memory is mainly designed to manage the RAM and compress files and folders on Windows systems. In terms of what causes your memory compression process error, the major reasons lie in certain services and system file virus. How to Fix System and Compressed Memory High Disk Windows 10? Now you would better try some effective methods to solve the file or folder compression issue on Windows 10. In this way, system and compressed memory high memory will also disappear. At the very beginning, you can attempt to leverage the System File Checker (SFC) to scan for the corruptions in system files. Since the system and compressed memory takes control of the file and folder compression, upon the time the system file virus is removed, the 100% disk usage would perish as well. 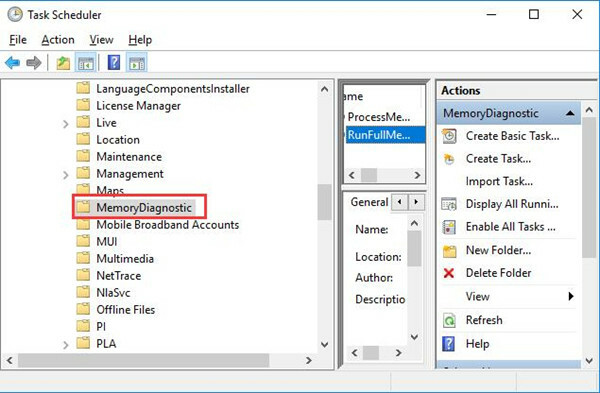 If SFC has detected your system file errors, it is up to you to go to task manager to check whether Windows process system and compressed memory still eat up your disk usage on Windows 10. Just as you have been reminded, there are some services causing you to use up disk usage by the system and compressed memory. 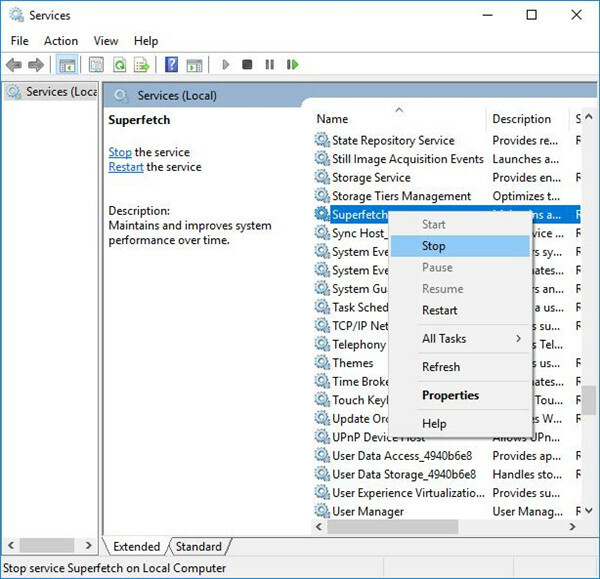 Judging from the reports of some users, Superfetch is one of the services that can lead to system and compressed memory disk usage error on Windows 10. Thus, it is advisable that you struggle to stop the Superfetch service for a while. 1. 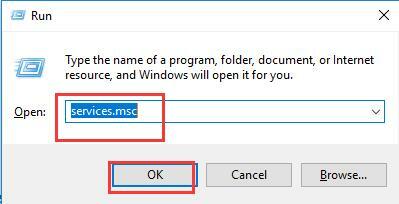 Press Windows + R to activate the Run box and then enter services.msc in the box. Then click OK to open the Service window. 2. In Services window, scroll down to locate the service Superfetch and then right click it to Stop it. At this moment, your Superfetch service would have been stopped and it could not result in your system and compressed memory high disk memory usage Windows 10. If you noticed that stopping other services can’t fix your system and compressed memory high CPU usage on Windows 10, you can determine to end Windows system and compressed memory process. How to disable the system and compressed memory? That is also what plagues your mind. For the time being, follow up to finish that goal. 1. 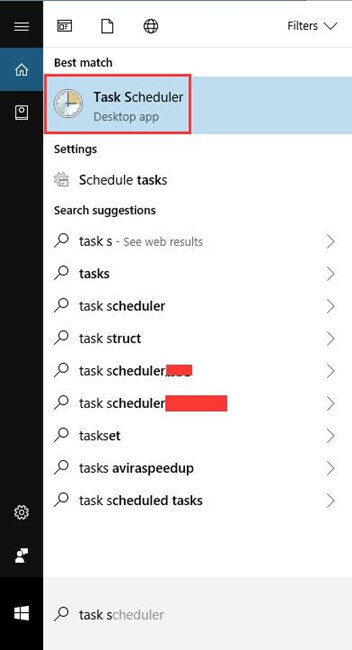 Type in task scheduler in the search box and then press Enter. 2. In Task Scheduler, navigate to Task Scheduler Library > Microsoft > Windows > MemoryDiagnostic. 3. 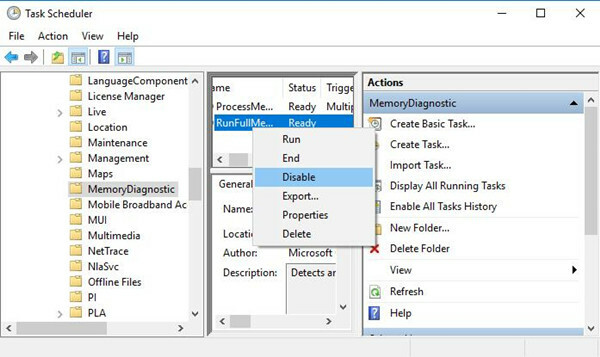 Under MemoryDiagnostic, on the middle pane, find out RunFullMemoryDiagnosticEntry and right click it to Disable it. 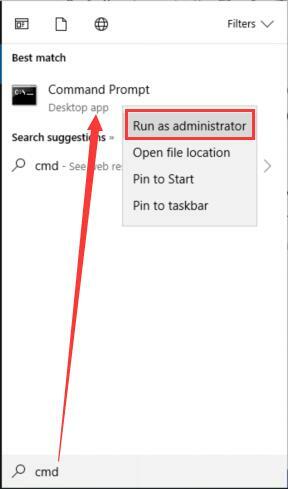 After you exit task scheduler, it is likely that Windows 10 system and compressed memory high disk or CPU error has been resolved effectively. Sometimes, maybe it is due to your file compression process that makes the system and compressed memory high disk usage on Windows 10. Under this circumstance, to spare the disk or CPU usage, you are supposed to set the file size to be managed automatically. 1. 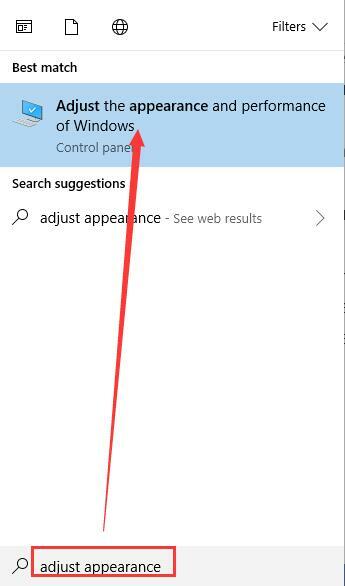 In Start search box, enter Adjust the appearance and performance of Windows and then stroke Enter to open the Performance Options. 2. Under the Advanced tab, click Change. 3. 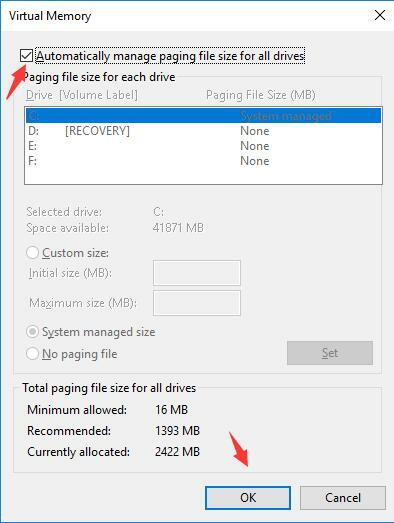 Then check the box of Automatically manage paging file size for all drives. Stoke OK and you are able to enable the automatic file size managing for Windows 10. Possibly, system and compress memory will not use 100% disk usage on your PC. To make a summary, it is of course that there are many other solutions capable of solving your high disk usage by the system and compressed memory Windows 10, for example, uninstalling some problematic third-party applications in control panel. If you would like to fix this system and compressed memory issue more efficiently, use the ways at first. 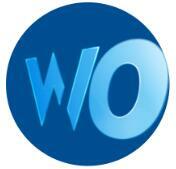 They can help you to a large extent.